Specialising in same day Urgent deliveries Nationwide with a fleet of Bikes and Vans. 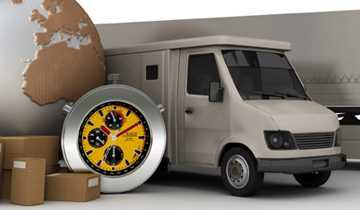 A Watford based courier that hasÂ delivered service & reliability for over 35 years. 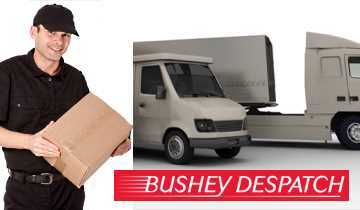 Use Bushey Despatch courier services withÂ Priority for account holders.